Malta is a high-income developed small state, with an impressive level of economic growth and a multitude of social services, which have helped to provide free health and education to all its citizens and benefits to low-income earners. However, various national and global factors are now threatening the sustainability of this extensive social security model. This paper examines the economic, political and social development of the island, particularly since independence, highlighting the successes and failures of the social development strategies adopted and suggesting how these lessons can inform future policy decisions. 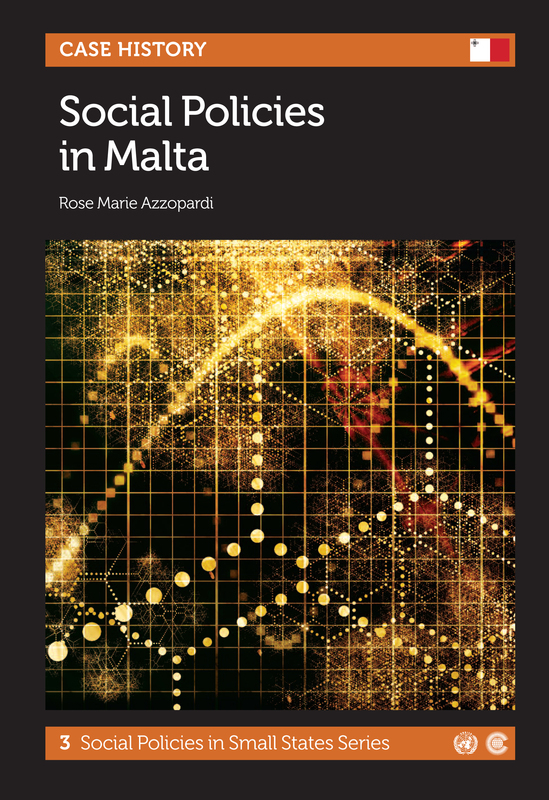 Dr Rose Marie Azzopardi DP BA MA (University of Sussex) DPhil (University of Sussex) lectures on International Economics at the Faculty of Economics, Management and Accountancy at the University of Malta.